GRAFENWOEHR, Germany — The role of the contracting office here is to connect contractors and vendors with the U.S. Army to help support and meet the mission and objectives of the U.S. Army. 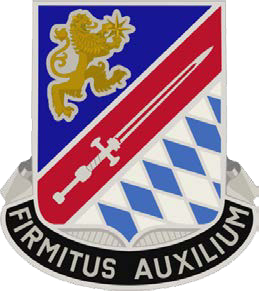 The 928th Contracting Battalion is the Regional Contracting Office that assists U.S. Army Garrison Bavaria and its installations at Grafenwoehr, Ansbach, Vilseck, Hohenfels and Garmisch in meeting tenant unit needs by procuring goods or services via the commercial market. The 928th CBN falls under the leadership of the 409th Contracting Support Brigade headquartered out of Sembach, Germany. How can the Regional Contracting Office at USAG Bavaria help me? What are some examples of contract support services the Regional Contracting Office provides? The Regional Contracting Office at USAG Bavaria has drafted and finalized contracts for service of port-a-potties, tents, refrigerated vans, light sets, linguists, transportation, material handling equipment, non-tactical vehicles, catering, cell phone and Internet service. How do I contact the Regional Contracting Office at USAG Bavaria?